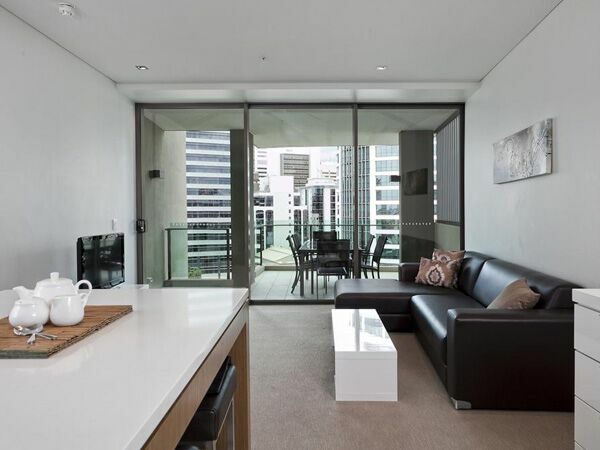 Located on the edge of Spring Hill, just a 5-minute walk to central Brisbane, Quattro by Restt provides contemporary 4.5 star two bedroom apartment accommodation. If you are looking for accommodation close to the city, with great facilities, look no further! Our stylish and spacious apartment accommodation boasts full kitchen, laundry, lounge-dining area and more. What are you waiting for! 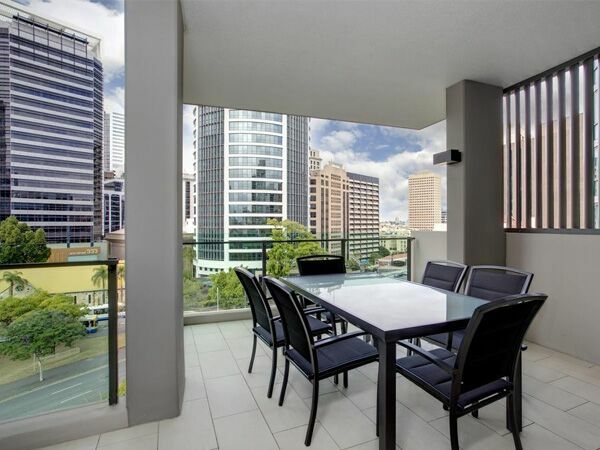 Enjoy an Urban View Apartment from your private balcony overlooking entertainment precincts of Spring Hill Fortitude Valley and New Farm just minutes away. 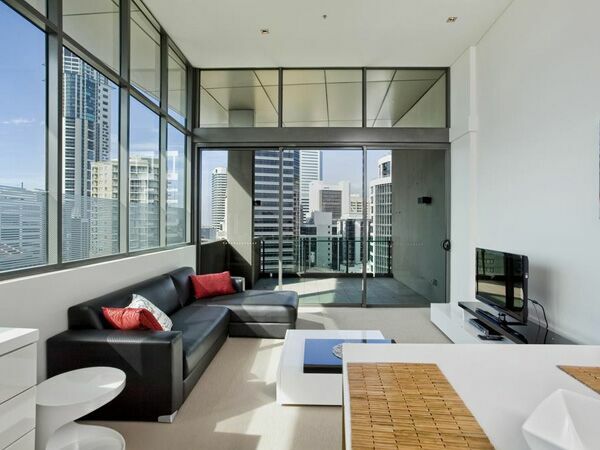 Penthouse apartments are located on the top floor and offer unobstructed views of the Brisbane City Skyline, Moreton Bay, and Story Bridge and New Farm and surrounding areas.